Our briefest visit, so it was wise that rather than try to see every single incredible sight this amazing city has to offer, we focused on just one – the food! 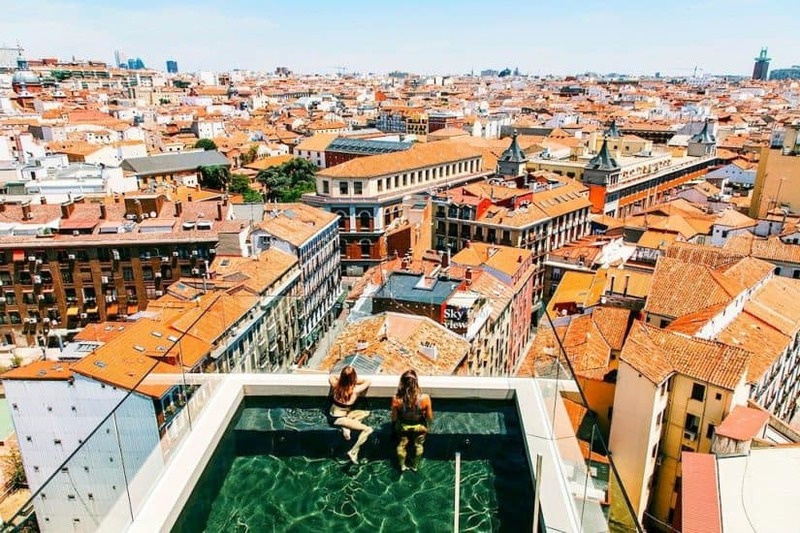 After flying into this Catalonian gem, we had some time between checking in to our gorgeous balcony rooms and the ship actually departing, so we made full use of the time cooking up a storm with the sisters at Foodie Experience Barcelona – https://www.foodiexperiencebcn.com. 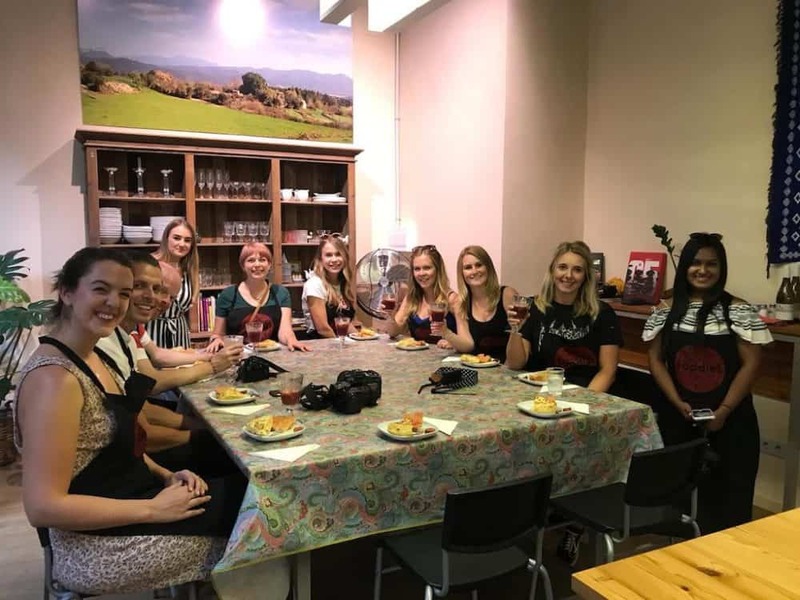 With patience and humour, they took us step by step through the methods of making some well known Spanish classics – pan con tomate, tortilla, paella, and Crema Catalana – all washed down with homemade sangria! Spanish food is one my favourite cuisines but this was the first time I’d done a cookery class in the country – if they’re all as good as this, I hope it won’t be my last! On the way to and from the ship, we got to see a bit of La Rambla, the Gothic Quarter, and a taster of the city’s phenomenal architecture. I’d been here twice before and it’s a city ripe for return visits as there is too much to see on just one! As a Brit who has just married a Spaniard, I’ve always been intrigued to visit Gibraltar. 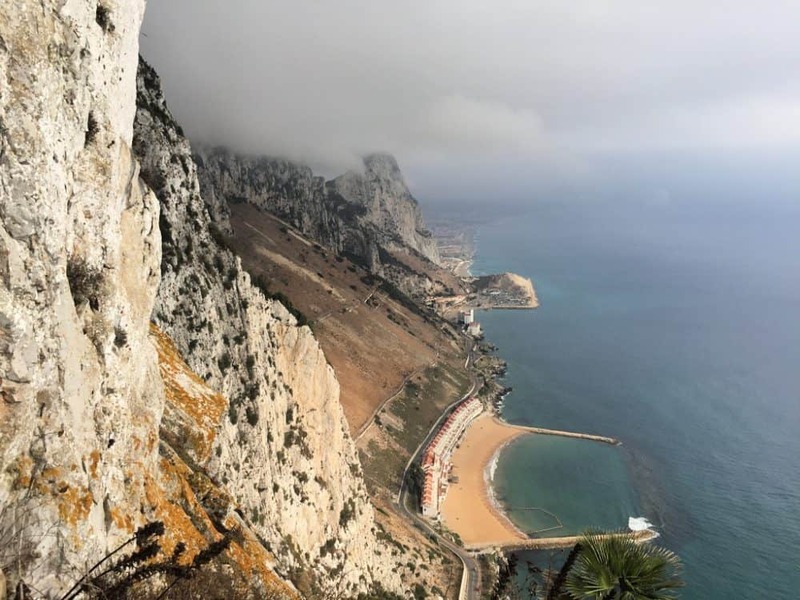 A curious lump of land owned by Britain but geographically part of Spain, with 200,000 ships passing through the Strait of Gibraltar every year, it’s strategic location has made it something of a political “patata caliente” for many years. As a visitor though, I was keen to see how The Rock blended the two sides of its identity – and it turned out to resemble a hyper-realised slice of the UK but with added sunshine (well, except the day we were there). 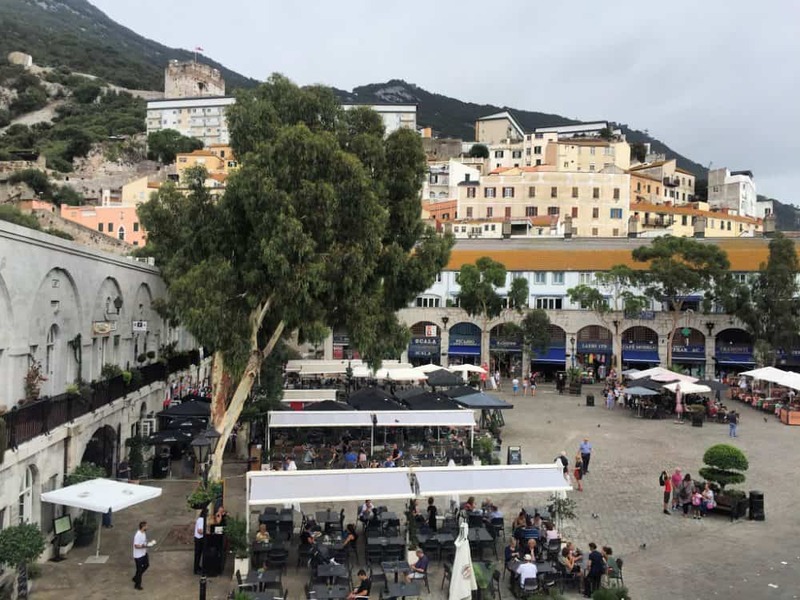 In many big cities around the world, you’ll often find what they call “the English pub”, which superficially resembles the pubs we have in the UK without being exactly like any of them – well Gibraltar is a bit like that, but as an entire country! I was also interested in climbing to the top of The Rock and getting a good view, while trying to avoid one of the Barbary macaques getting hold of my camera. They are an attraction in their own right though, wandering freely, taking rides on any passing vans (or even the cable car! 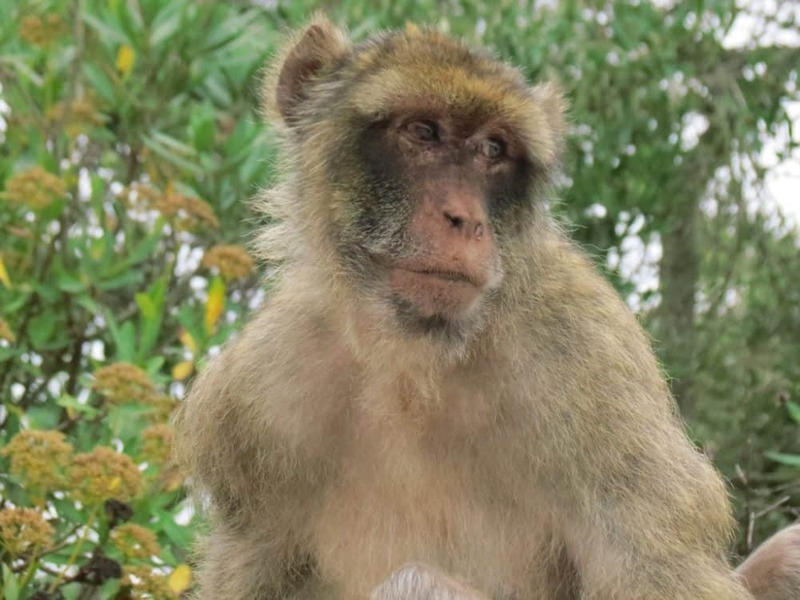 ), and generally on the lookout for any tourists who might have left their backpack open – they are the epitome of cheeky monkeys! Even on a fairly cloudy day, standing on top of more than 400 metres of Jurassic limestone felt good and the view was great, making the moderate hike up there well worth it. If you’re lucky, you might even see one of the most unusual airport runways in the world, which cars and pedestrians are able to cross once the planes have finished on it. 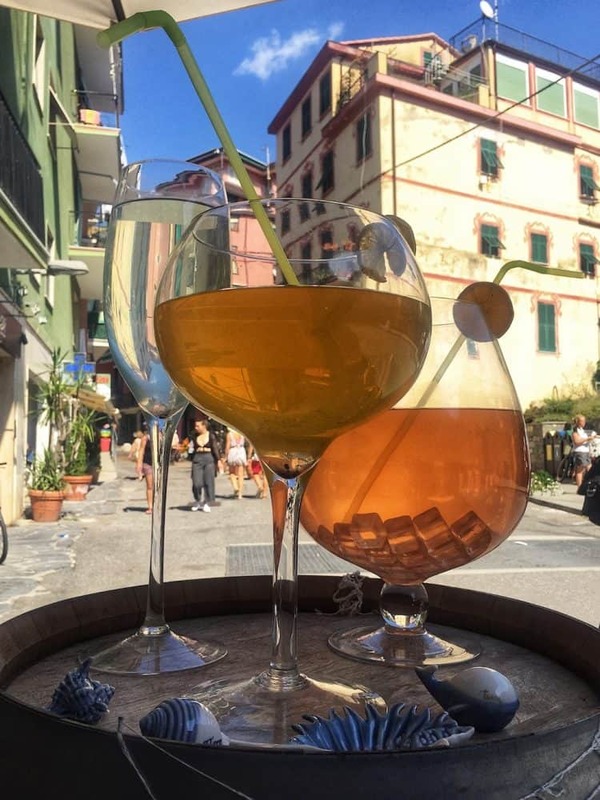 Our third port of call was the jumping off point for our excursion into Provence, the oldest wine region of France stretching back over 2000 years, and the largest producer of rosé wine in the world. 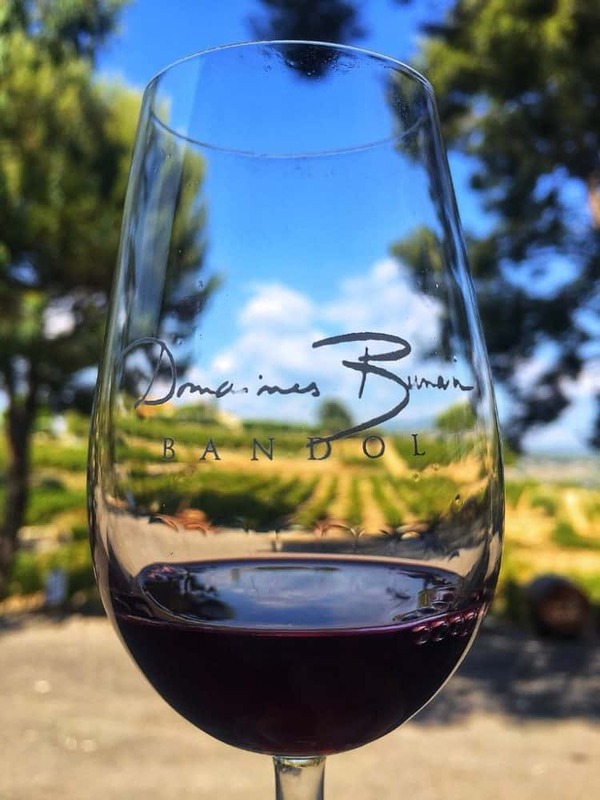 We took a tour to the Bandol area with Bandol Wine Tours – http://bandolwinetours.com – to visit several of the 66 vineyards who call this area home – including Domaine Lou Capelan, Domaine La Garenne, and Domaines Bunan – to learn about the local speciality, rosé. 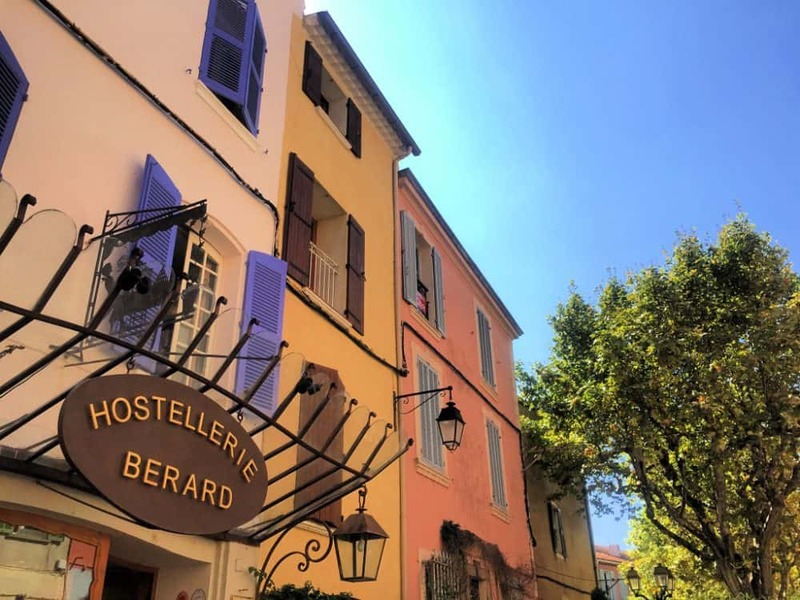 We stopped at the impossibly picturesque village of La Cadiere-d’Azur for lunch at Hostellerie Bérard (https://www.hotel-berard.com/en/page/gourmet-restaurants-provence.25.html), under the direction of Michelin-starred chef Jean-François Bérard. The excellence of the food was only matched by the stupendousness of the view, and a glass or two of the crisp, refreshing rose that we’d spent the morning learning about went down fabulously. Much like the cruise itself, although I wasn’t a dedicated lover of rosé beforehand, I was converted to its charms in the space of one day! Waking up in Genoa, probably the most attractive port on the trip, still couldn’t prepare us for the beauty awaiting us a couple of hours away in the villages of Cinque Terre, or “5 Lands” in Italian. 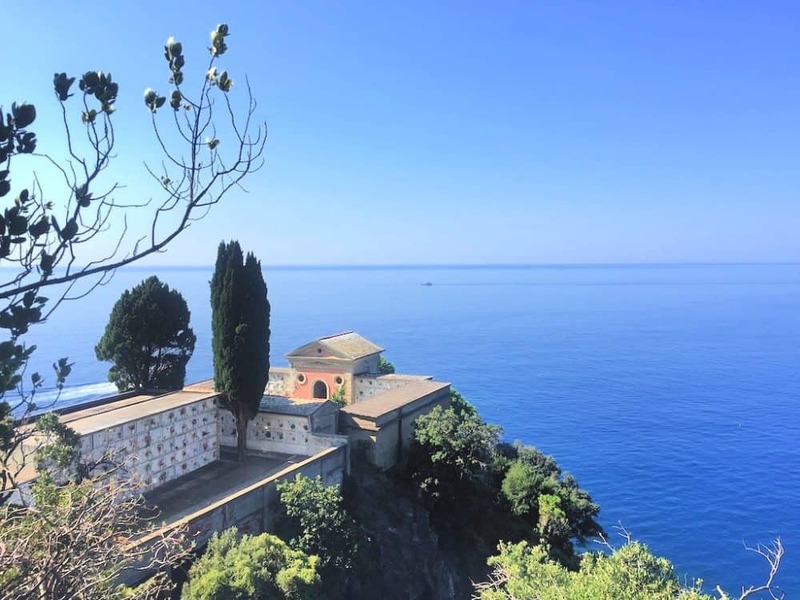 These charming, albeit crowded, villages along the Tuscan coast have boomed in popularity in the last decade and it’s very easy to see why. Even in late September, the villages were packed with tourists eager to get a glimpse of the colourful houses that line each side of the hills. Walking through the villages here is like being in an Instagram photo that’s come to life, with yellows, reds, greens and blues at every turn. Having been here several years earlier (during a torrential rainstorm) I was delighted to return with some sunshine – and my favourite viewing spots were once you got out of the centre of each village, and had a chance to look down at them and the coastline from the paths higher up – something I’d highly recommend that you do too. 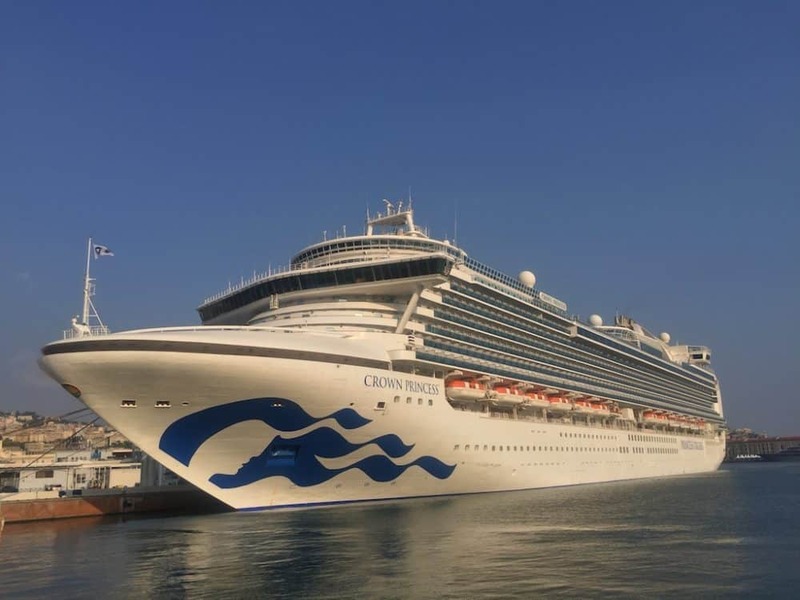 Last but by no means least, we ended our cruise further down Italy’s east coast in Livorno (although the ship carried on to the Eternal City, Rome). 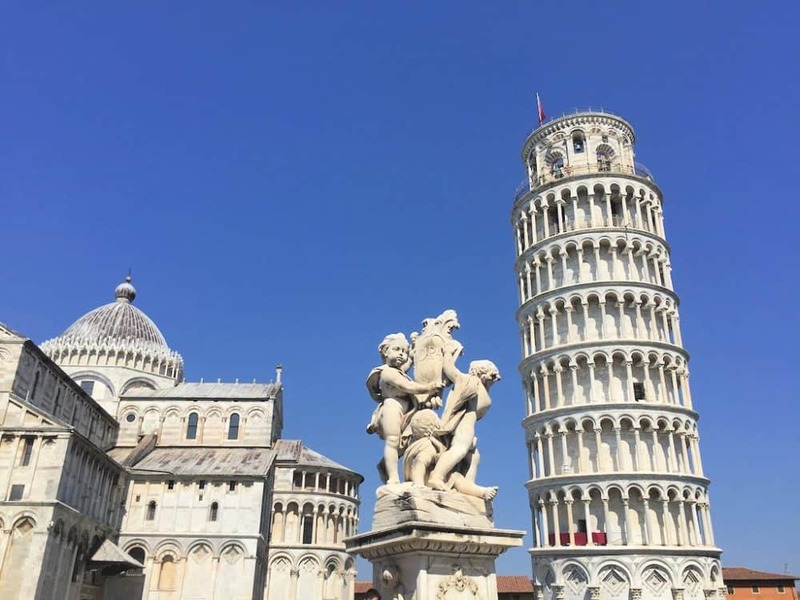 You may think that stopping in Pisa is purely for seeing the Leaning Tower, but this city of 100,000 people has a thriving student population giving it a lot of energy, and on a previous visit I spent the night here to see the place come alive in the evening. On this trip though, it was about seeing a familiar place in a new light – and what better way to do it than on a Segway! I’d always wanted to have a go on one of these, and after a few practice laps in a car park, we were zipping around the streets. It’s hard to take pictures while riding one but you can take in more than you would purely on foot, and the novelty of value of being on such a modern device while seeing buildings that are very old was pretty cool! You also get a chance to ride along the Arno river and through other parts of the town, away from the crowds at the Piazza dei Miracoli. 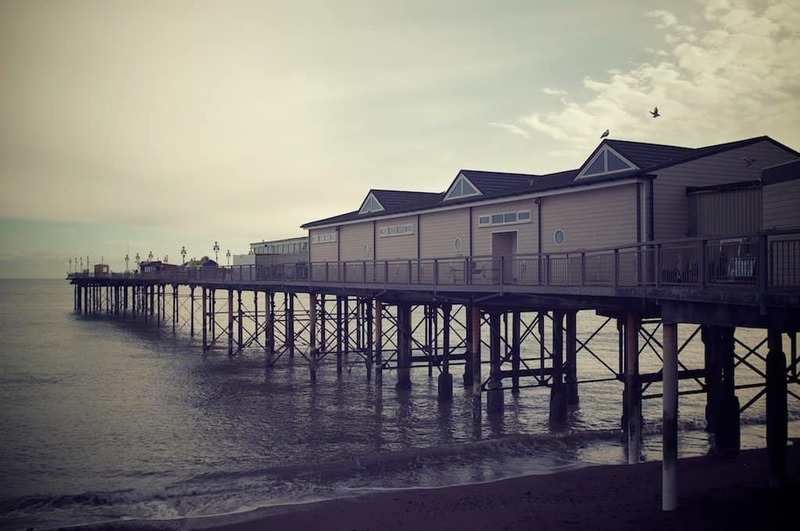 Bear in mind that the day excursions will sell out pretty quick – so if there is somewhere you want to go, book it quickly. 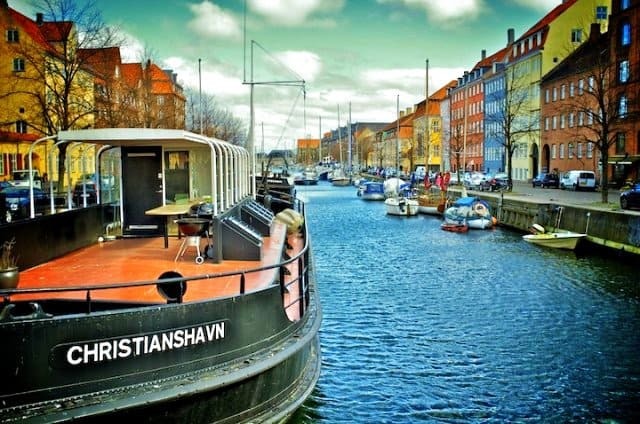 You can of course also visit each place on your own, or arrange a different excursion – just make sure you’re back on board in plenty of time because the ship won’t wait for you! And there you have it – 5 very different locations in the space of only one week. 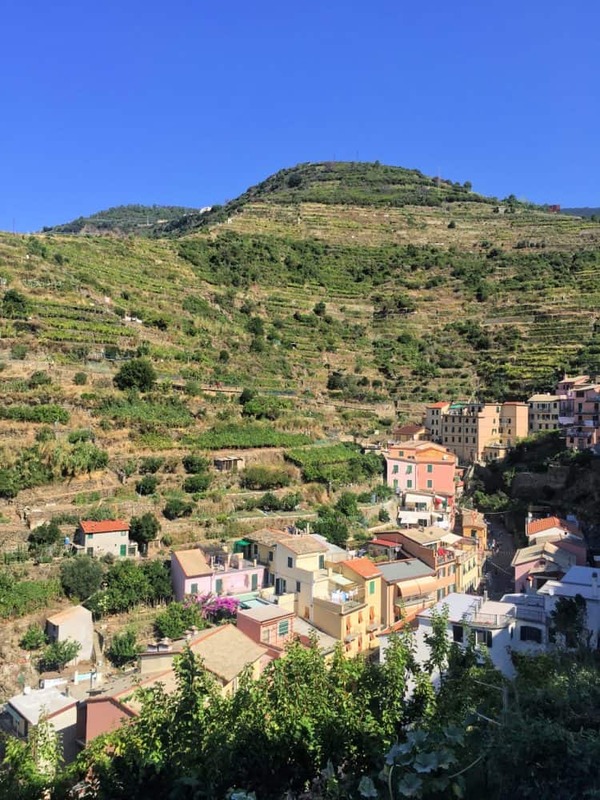 I can’t deny that it would have been nice to have more time in some places (especially Cinque Terre) but that’s usually true of almost every place I visit! 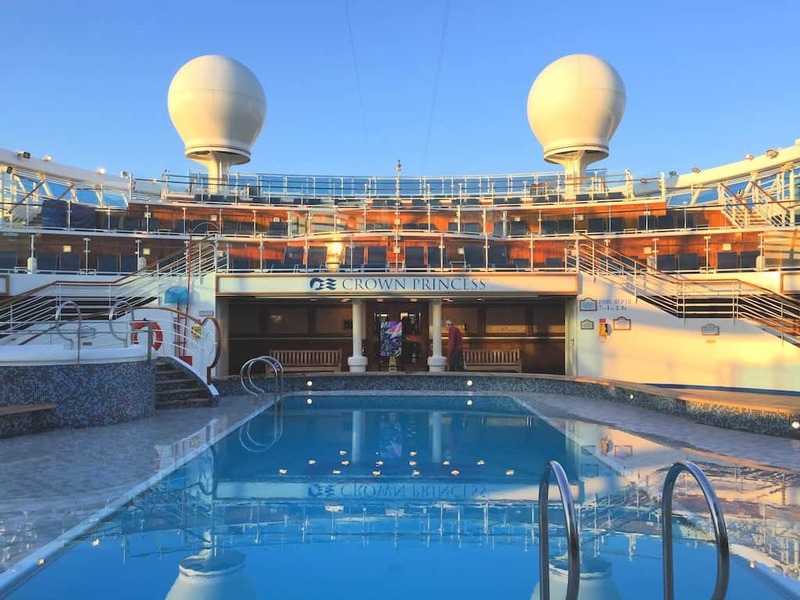 By travelling to each destination by cruise ship, I was able to get a wonderful taste of each place – if I’m ever able to go back to any of them I’d jump at the chance, but if not, then I feel like I’ve seen a decent part of what they have to offer. Wow what an amazing experience you must have had Lee! Fantastic! Thanks Tia – yes indeed, it really was fantastic! Glad to hear Jessica! And the Balkans area and Macedonia is definitely on my list of places to visit! Thanks Renuka – I hope you make it on to the cruise one day very soon! Thanks Gyanni – it was wonderful!